They are a team of young guys, so smart… so coo… so cute! 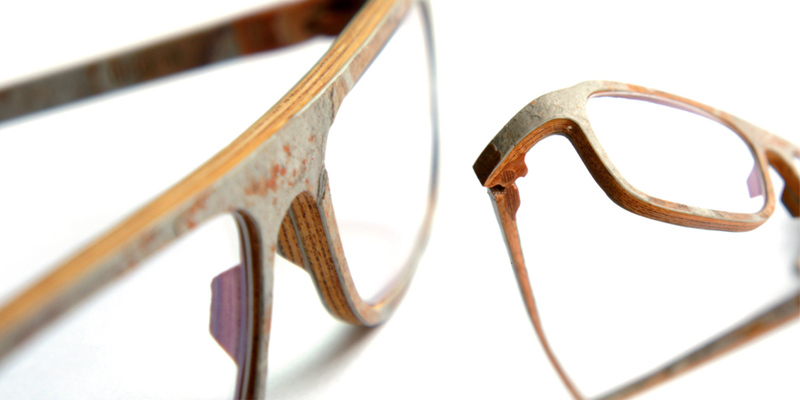 Their frames are really made completely in wood, handmade piece by piece! In my opinion their frames are pieces of art. Could you tell me the reason to make wooden or stone frame? When we start the project “wooden frame” in the cellar of our home-house we know that we have to invent something special to survive in the optical market. As a young and unknown company the only way to get attention is to present innovations which our product have a lot. 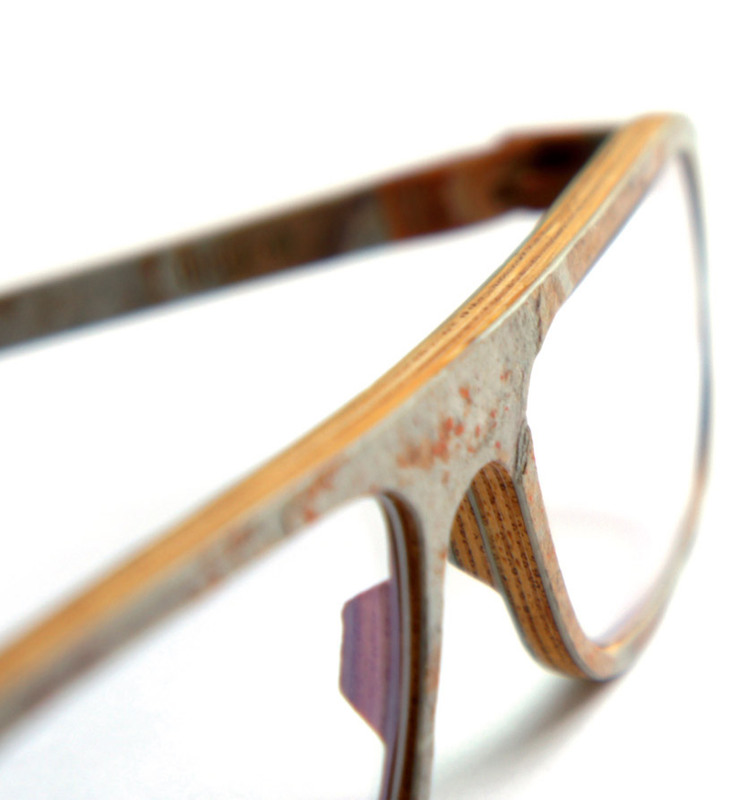 The wooden hinge and the lens system are only two of many others. We are also investing a lot of our time in research. 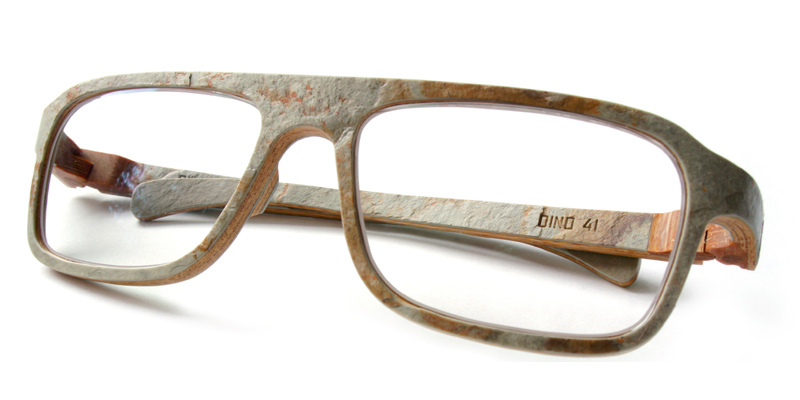 The newest result is the “DINO 41”, a combination of wood and stone. Last year we release new bamboo styles and who knows what is coming next! We do what we love and we are who we are! When did you start to make it? 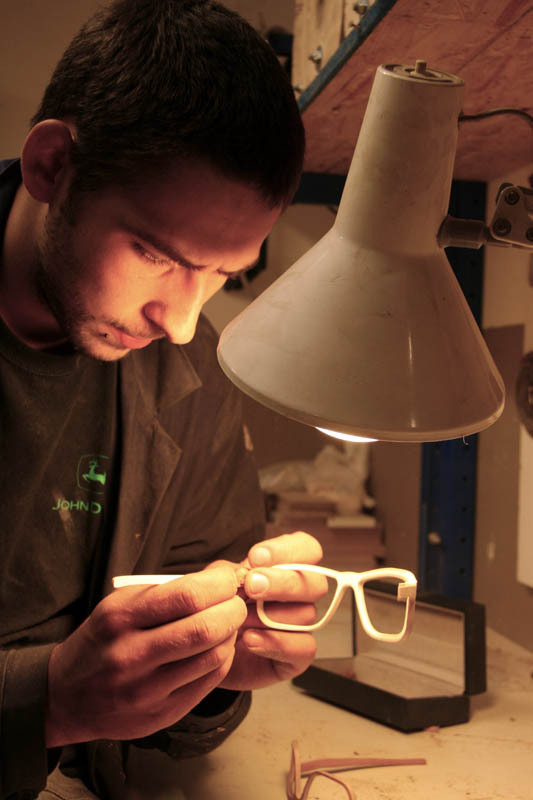 We start our research 2007 and developed the ROLF frame in two years. 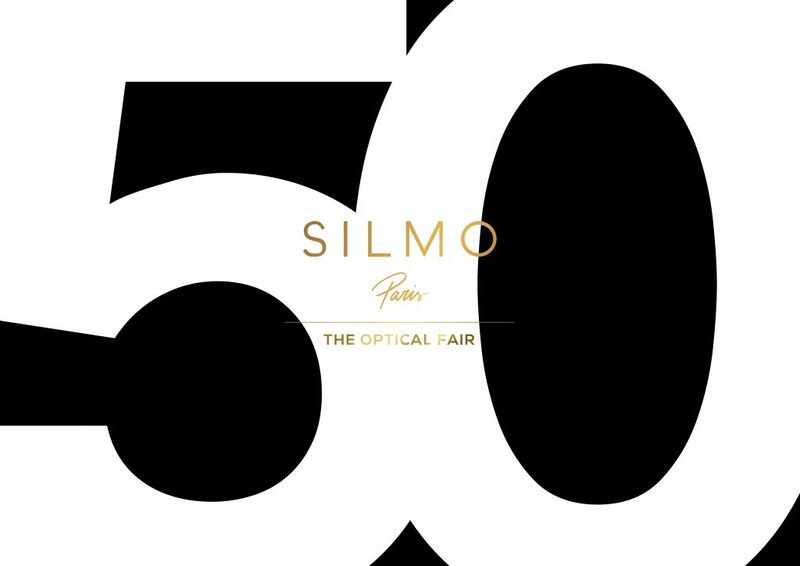 Our first international presentation of our product was a sensation – we won the first Silmo d’Or in innovation and technique at Silmo 2009 before even start selling the frames. With our last money we rent a champing car and drive from the austrian alps to Paris. Great memories and a start of a wonderful story. Another Silmo d’Or 2010 and red dot 2010 followed. 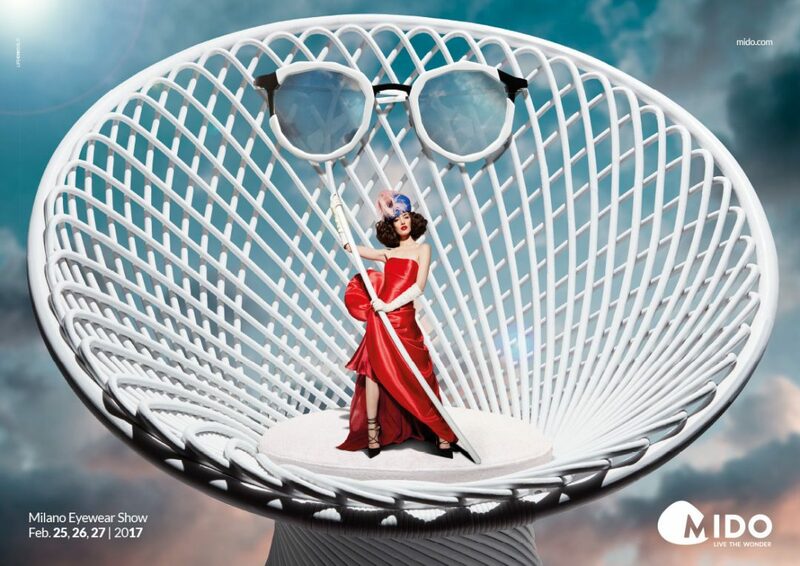 A few weeks ago we get awarded with the grand prix – eyewear of the year 2012 at IOFT in the category Functions & Technologies and the Vaward silver in Hong Kong Fair. Is being in the Alps — far from city life – an inspiration for your designs? What else inspires your creations? Yes, we all grew up in the Tyrollean alps and love the beautiful environment and the wide range of possibilities to enjoy the nature. The Alps recharge our mind and body and gives us inspirations for our work. Our surrounding deeply influence our attitude and style of work. Since I know we are loving old cars. All frames in our collection are named and inspired from old cars too. Before starting the project ROLF Spectacles we spend all our money in damaged old cars and repair and renovate them in the backyard of our home house. Our father is quiet happy that we found a new passion – frames. Our all dream is to renovate one old car of each continent and design a special frame to each of them. 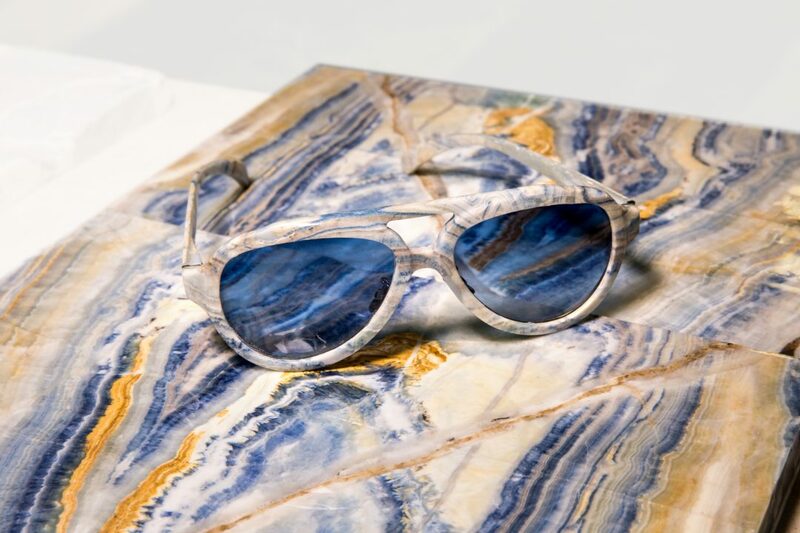 As an artisan brand, what elements in making the frames are most important? Are all the frames made in Austria? 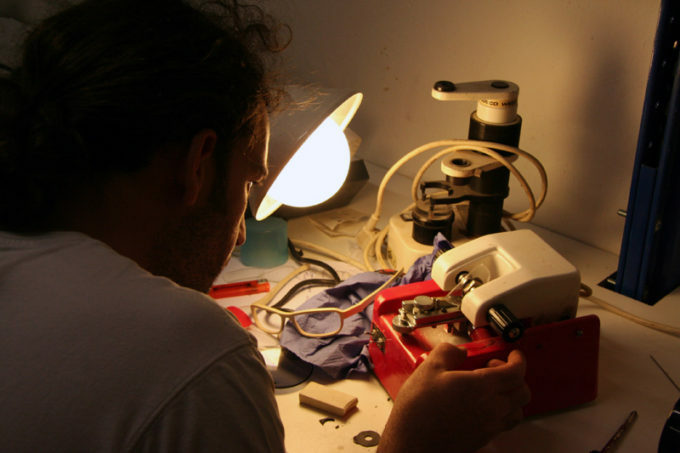 We are a young and open-minded team of creative people who love to work with a living material. The most important thing for us is to do as many things as possible under our own direction. We place great value on regionalism and that is why we try to produce the frames in our own manufacture without any suppliers. A production abroad is not to be considered. We also never wanted to imitate any manufacturer or their products. 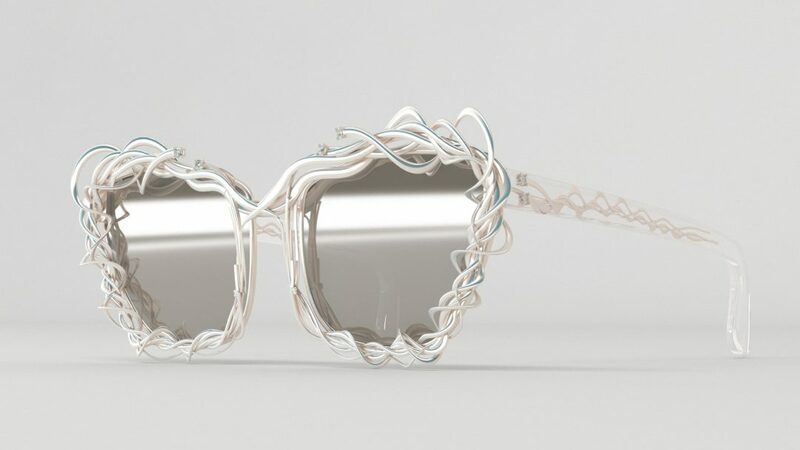 We want to create something unique in the field of eye-wear production. Is the stone used in your latest frames found in Austria? 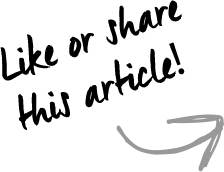 And the wood frames – is the wood from trees in Austria? And what woods do you use? We are looking for special materials all over the world and are focusing that the production and finishing is done locally. We use two different colors of the stone shelter, two different treat en bamboo and seven different kind of woods.